A collection of restored buildings - built circa 1746. Featuring elegant interiors, well-appointed dining areas, walled gardens and a swimming pool - set in a tranquil country homestead. We are committed to providing service excellence and ensuring that our guests feel that they are at home whilst away from home. 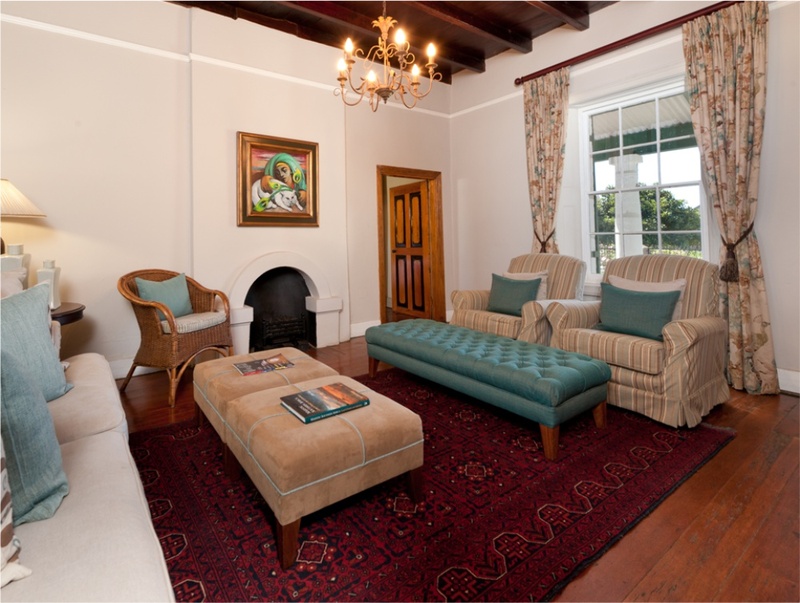 Our good-natured team are proud that De Doornkraal has been recognised as the best four star Country House in South Africa, as well as the best in our province three years running at the prestigious Lilizela Tourism Awards – 2014, 2015 and 2016. In addition we also are proud recipients of The TripAdvisor Certificate of Excellence since 2013. Our splendid facilities and service will ensure that your stay with us is a comfortable one. 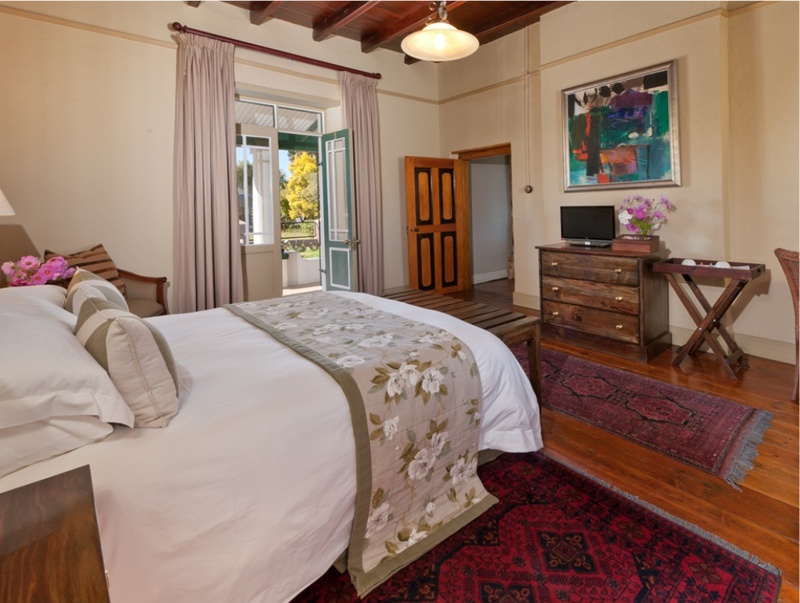 You have a choice of luxury or standard en suite rooms with private entrances, as well as two cottages with private lounges located on our wine estate. Enjoy a drink served by our attentive team in the wine garden, private lounges or by the pool. Interior Design by Adrian Lochner. 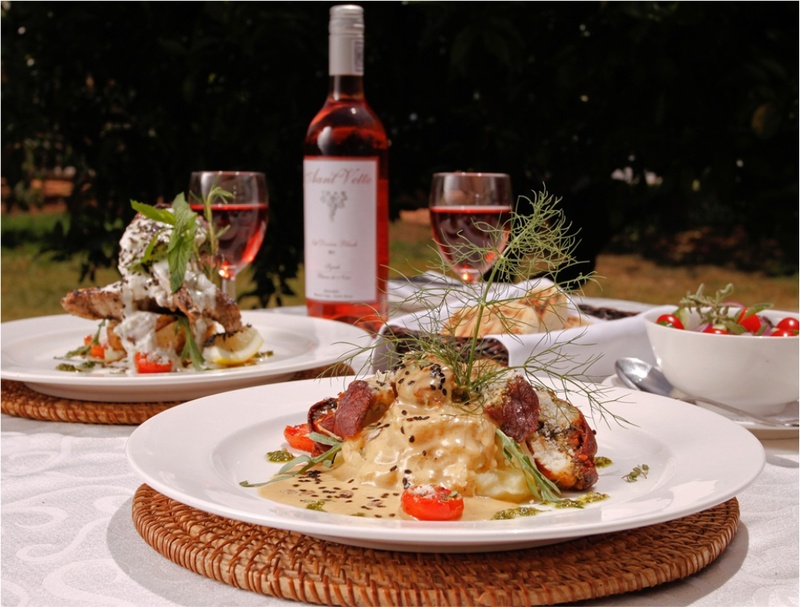 At our restaurant, the Aan’t Vette Country Kitchen, you will find fresh local fare with a touch of flavours from Cape countryside. Don’t miss out on the opportunity to taste our award-winning wines, born on the banks of the Vette River in the single-block Syrah vineyard of the Aan’t Vette Wine Estate. Our Syrah wines have been appraised by numerous prestigious award shows such as the Traditional South African Young Wine Show and the Veritas awards. 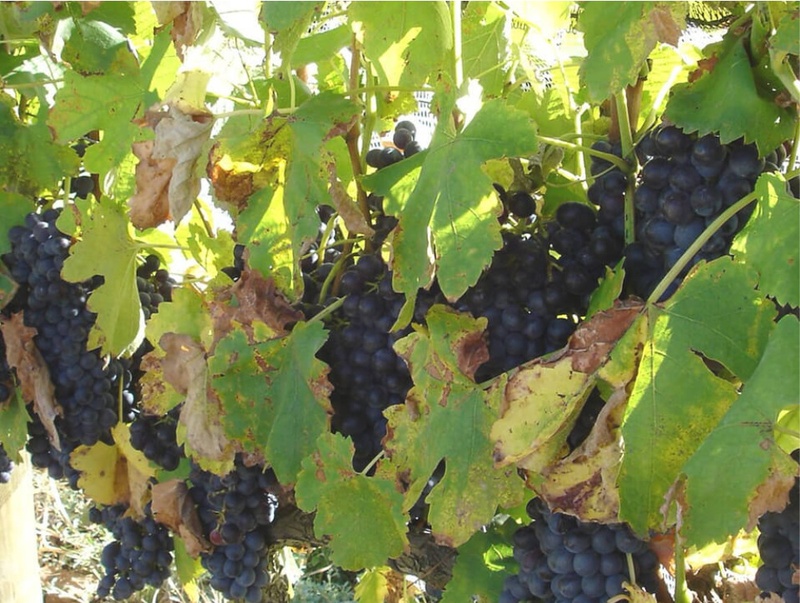 Find out more on our Winery page.